At one time, online marketers had it made. All they had to do was throw some decently-worded content up, add in the appropriate number of keywords, and watch as search engine rankings improved. SEO experts believed they had the whole process down. Of course, even then, people suspected the ride wouldn’t last forever. Thanks to a large number of “content farms,” watered-down content began devaluing Google’s search engine results. Neither Google nor its users wanted to see the search site go downhill, so the mega-search engine did what any mega-company does. It fixed the problem. Google’s remedy, code-named Panda, completely upended SEO strategies, with some longtime well-ranking sites dropping out of sight while others rose to the top. This left many businesses wondering what they could do to compete in this new environment. 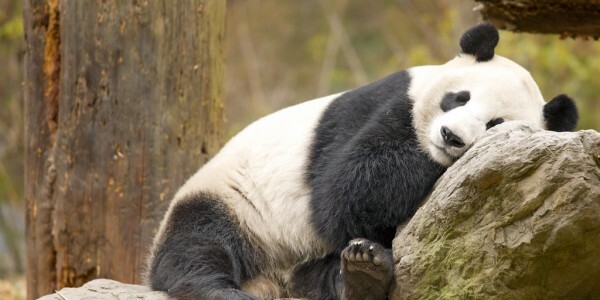 To help out, here are a few tips for excelling in a post-Panda world. Unique content. The new changes emphasize unique content, combating once-popular strategies like “article spinning,” where a single article is altered slightly and reposted dozens or hundreds of times in an attempt to overwhelm search engine results. Today, it’s more important than ever that content not only be high in quality, but completely unique. To double-check your content’s uniqueness, run it through Copyscape’s premium service before posting it. Share links. Google Panda still places a high value on incoming links, but it’s important that those links be valid and that your site’s structure works. Link to outside sites while encouraging those sites to link back to you. Those linkbacks are still key to improving your ranking. Utilize Google+. By becoming an active member of the Google+ community, you can up your credibility in search engine results. Also take advantage of Google’s Authorship program to further improve Google’s perception of you as an expert. Attract readers. Google now pays particular attention to whether or not anyone’s paying attention to you. You’ll need to bring readers to your site and keep them there to improve your ranking. Re-read Google’s quality guidelines. These guidelines emphasize Google’s feelings about SEO. Google wants webmasters to focus on informative, thoughtful content rather than trying to trick search engines. Search engine algorithms are constantly being adjusted and this won’t be the last time. In truth, these changes repaired a lot of the damage that SEO trickery created, restoring search engine rankings to a more organic state. By doing what comes naturally, businesses can enjoy prominence in search engine results while still helping visitors actually find valuable information.